If you are thinking of coming to London for Carnival, I’m sorry to tell you, but you don’t need to dress up. In the UK there isn’t Carnival as we are used to have in Italy and in other parts of the world. The only official day it is allowed to is Halloween. 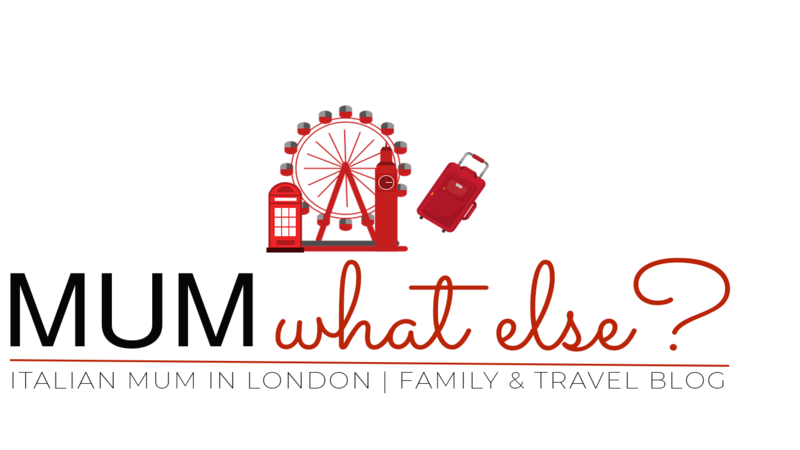 If you have heard about the Notting Hill Carnival then, again, but this is not the right time to see it. It takes place in August and has a completely different spirit, as it celebrates the diversity and mix of cultures. 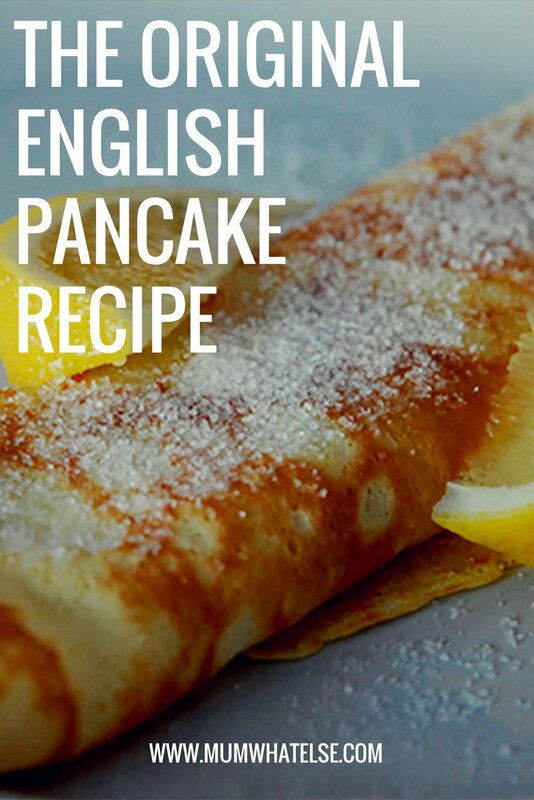 Anyway, English people do something have invented… And it’s called the English Pancake day! What is the English Pancake day? 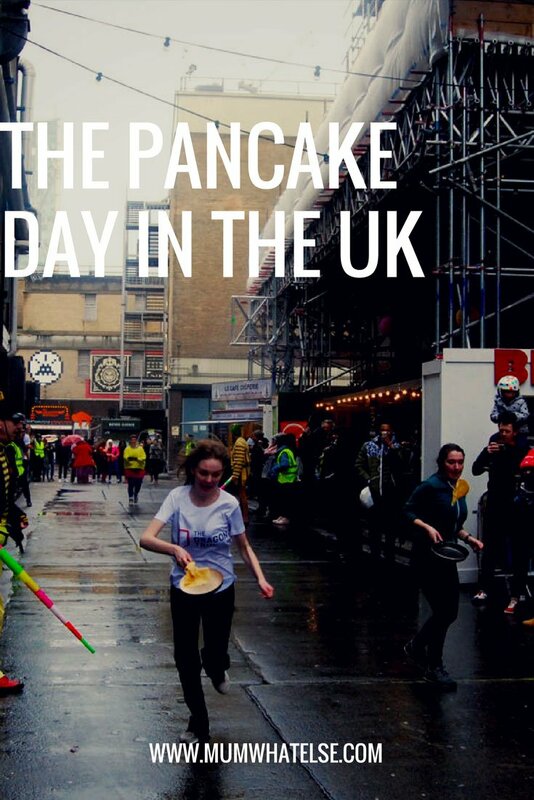 What are the Pancake races? What is the best way to prepare pancakes? 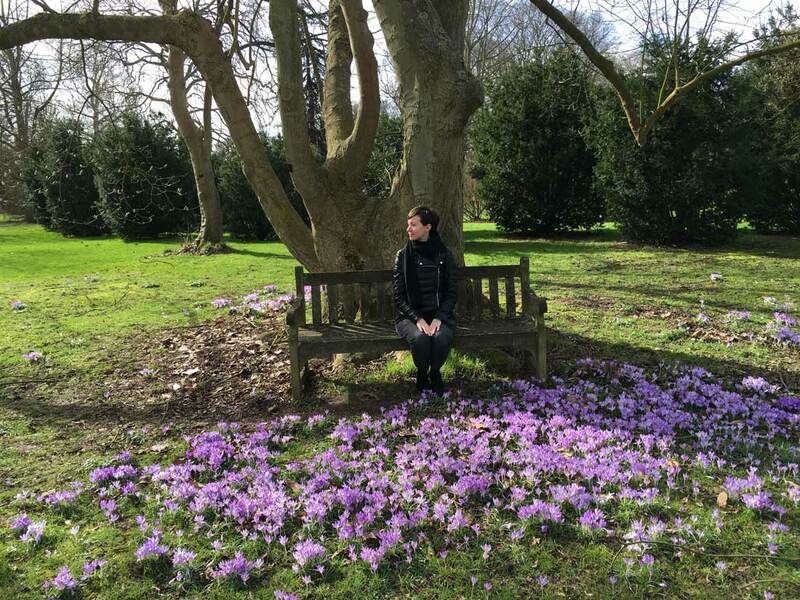 In the UK Shrove Tuesday is the last day before the Christian tradition of Lent, the 40 days leading up to Easter during which people are asked to give up certain sweetness and luxurious treats as penance. The day before Lent in the UK is better known as Pancake day. The name is quite eloquent. Isn’t it? It means exactly what you are thinking. This is a day when you can cook pancakes and eat them alla day long! Following the Christian tradition, you can enjoy one last day of savoury treats. As flour, butter and eggs were the basic ingredients to give up, making pancakes is a great way to use them up. 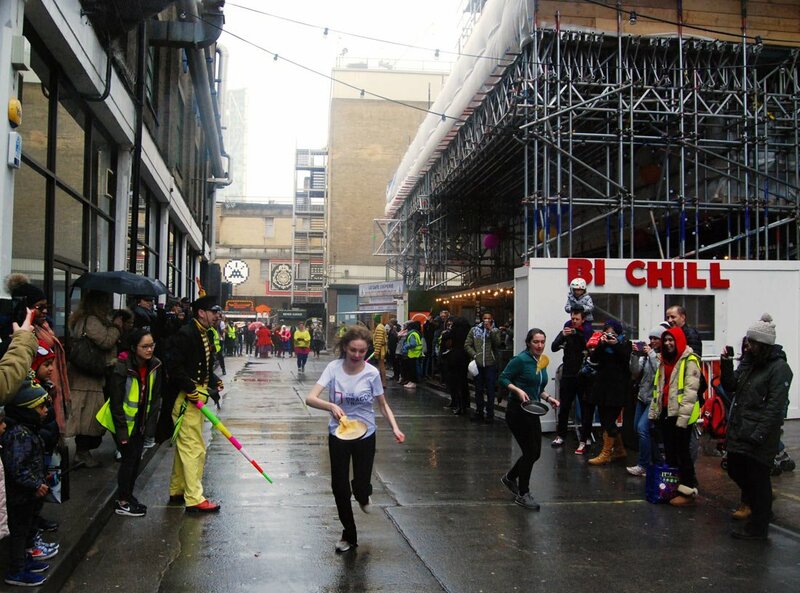 Throughout the UK, Pancake races are an integral part of the celebrations. 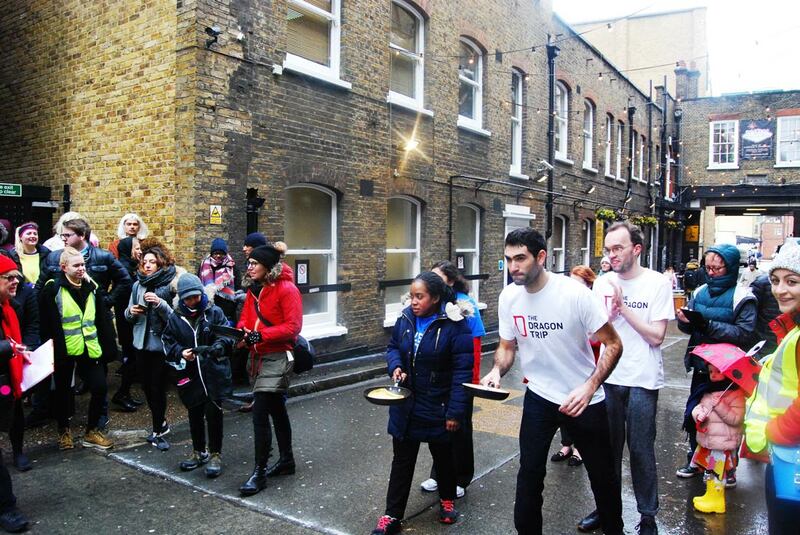 A Pancake race means running with a frying pan in your hand with a pancake inside. 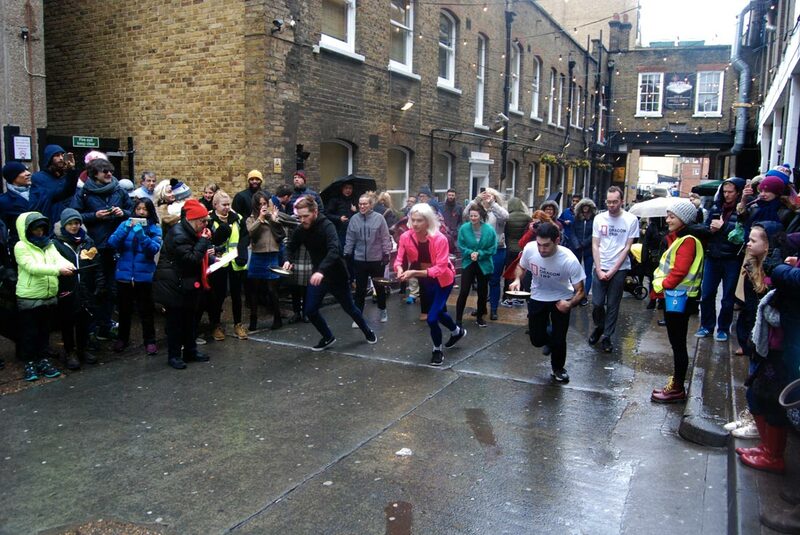 In London there are several locations, one of the best known is the Great Spitafield Pancake race. 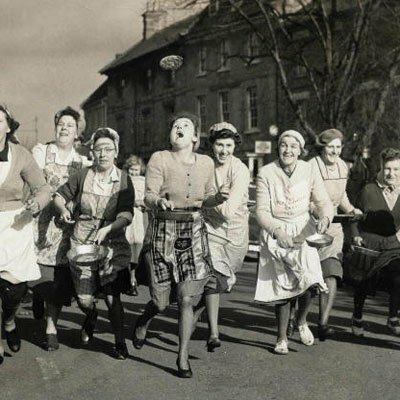 The oldest and most popular Pancake race in the United Kingdom takes place in Olney, in the Buckinghamshire. According to tradition, in 1445 a housewife of Olney heard the shriving bell, the signal to recall the Christian people to the confessions. As she was making pancakes, she ran to the church in her apron, still clutching her frying pan, in which she was cooking the pancakes. The race continued in the following decades and centuries, and after a period of neglect during the Second World War, it is since 1948 that this traditionally race takes place every year. The original recipe dates back to the late ‘ 400 and the English pancakes are more similar to a crepe than the American classic pancake. In the United Kingdom in fact pancakes aren’t fluffy, they are thin and light. The secret to a perfect dough is that all ingredients are at room temperature before they are processed. Pour the flour into a bowl and create a well with your hands in the middle. Pour the eggs into the well and start stirring. Little by little, add the milk. Put the mixture in the fridge for at least 30 minutes. After 30 minutes, take out the mixture and use one ladle as equivalent for a portion of pancake. When you see that the mixture doesn’t stick anymore, you can turn the pancake on the other side. 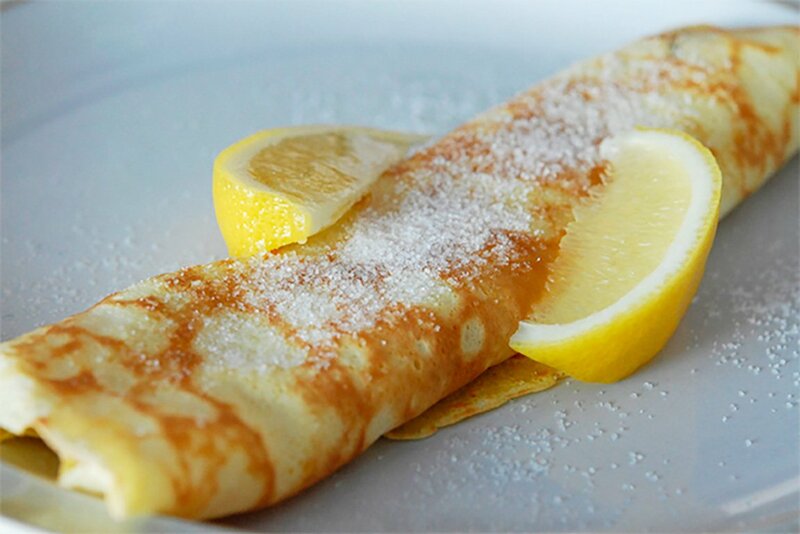 In the UK the traditional pancake is served with a sprinkle of sugar and lemon. I was searching some techniques to make pancakes and I found this. Isn’t it intersting? I guess now we are all allowed to go and make some pancakes… I don’t know about you, but my mouth has been watering! 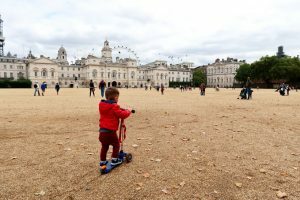 IF YOU LIKED THIS POST, PLEASE SHARE IT OR PIN IT FOR LATER.